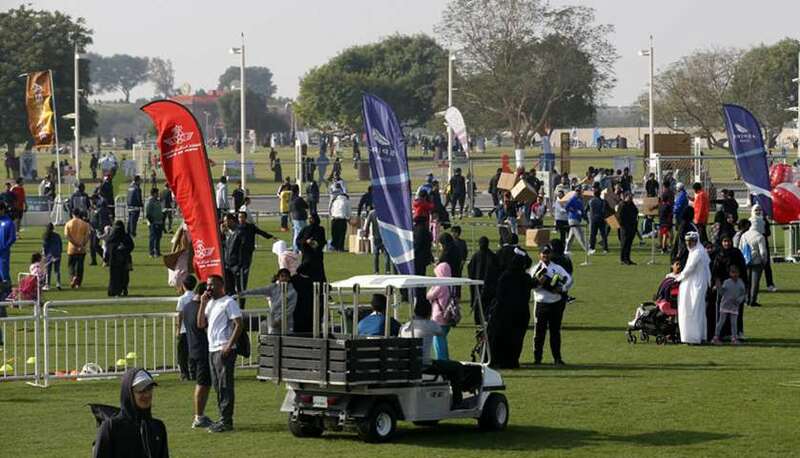 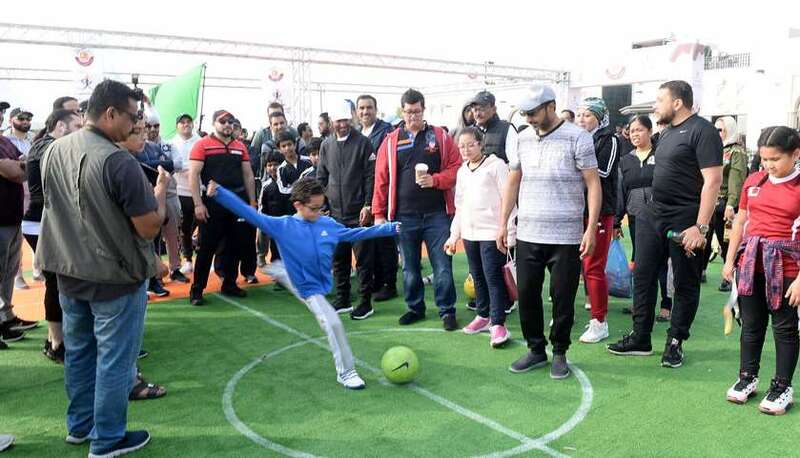 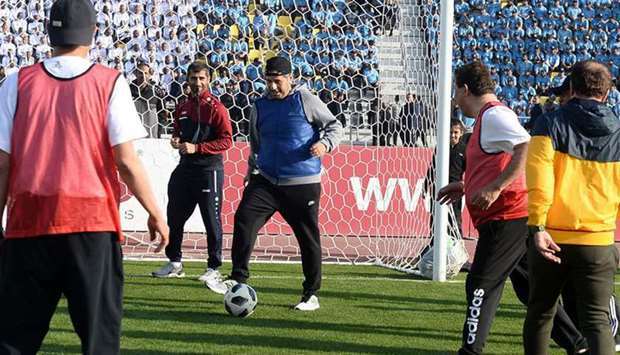 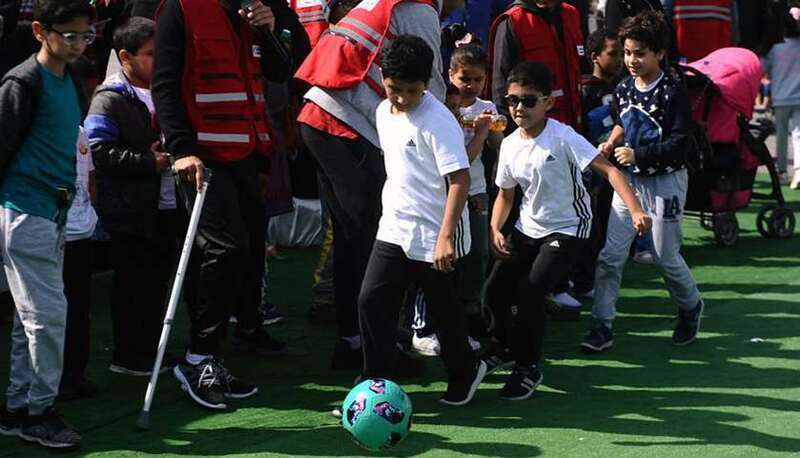 Activities of the National Sport Day kicked off in its 8th edition on Tuesday morning, in response to the Amiri Decree No. 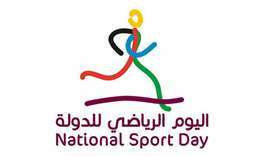 (80) of 2011 which stipulates that Tuesday of the second week of February each year shall be a National Sport Day, in an unprecedented and unique initiative for the State of Qatar, aiming at raising the awareness of the importance of sport and its role in building a healthy lifestyle in the society. 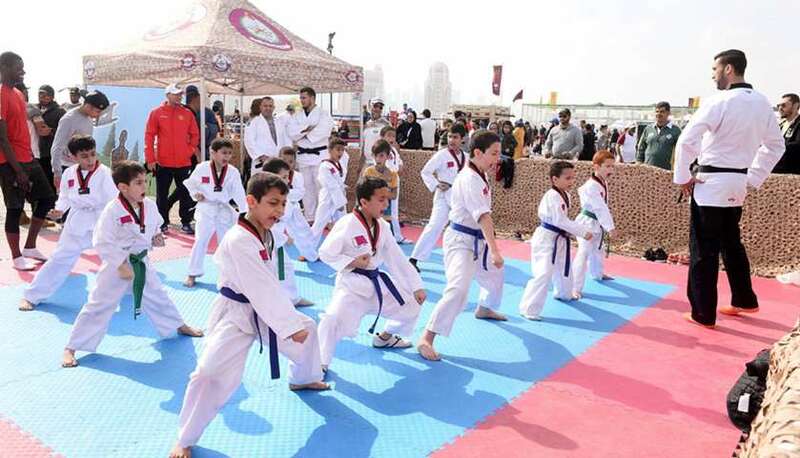 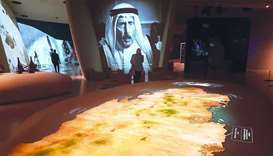 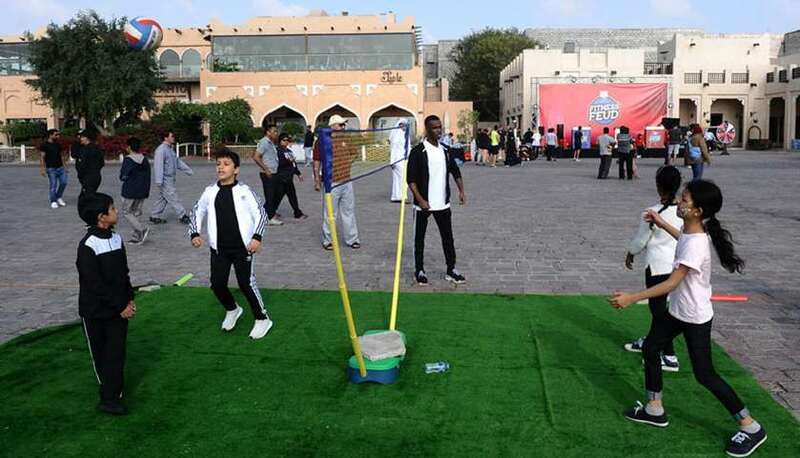 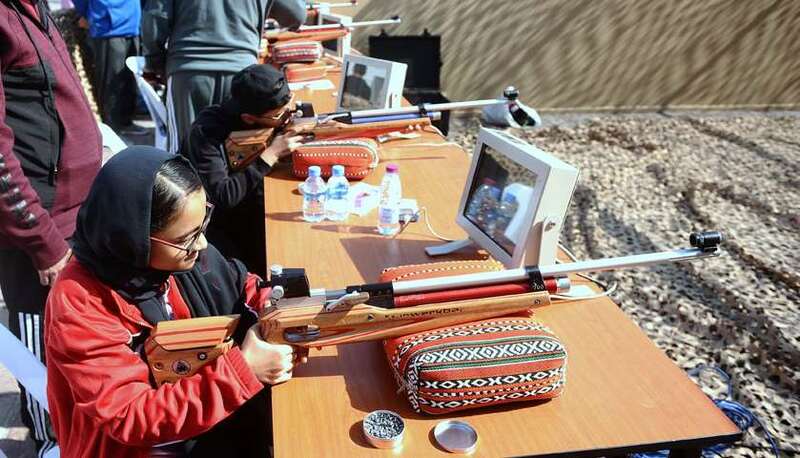 The activities included various kinds of sports to turn the State of Qatar into a open arena for sports. 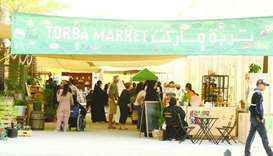 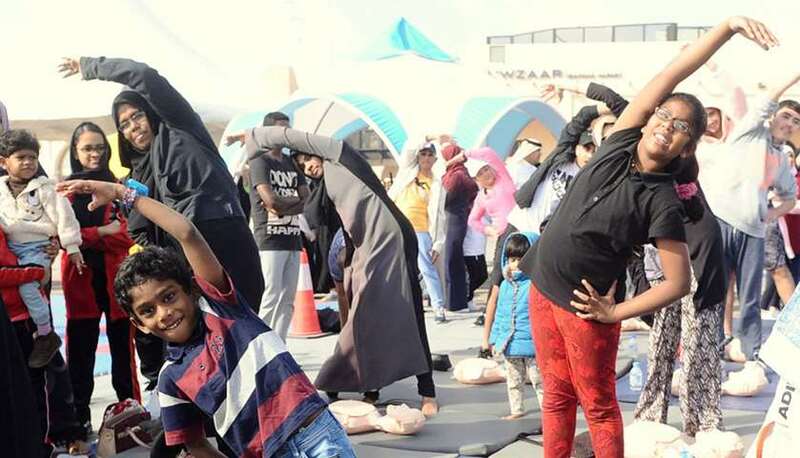 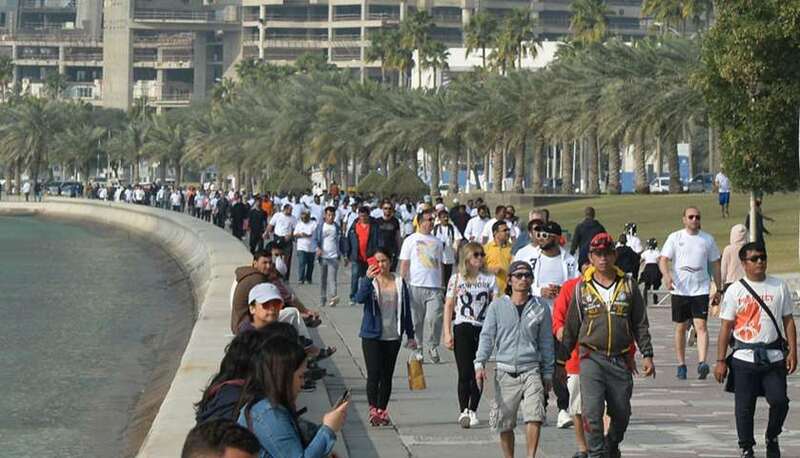 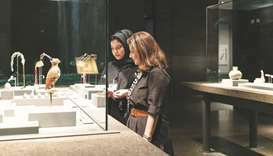 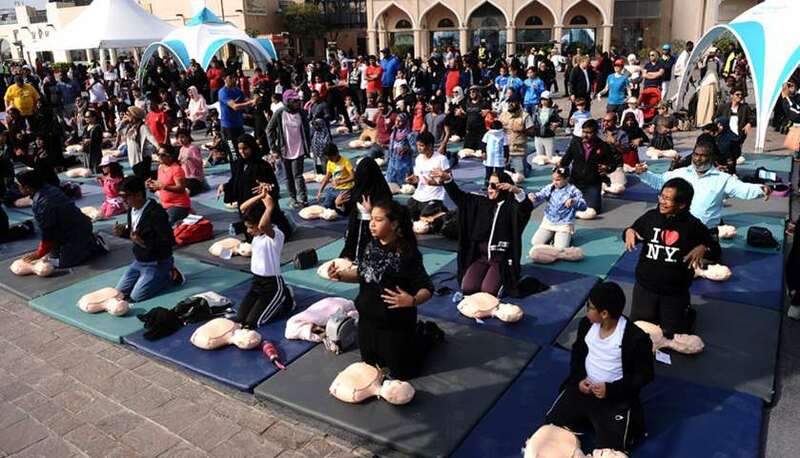 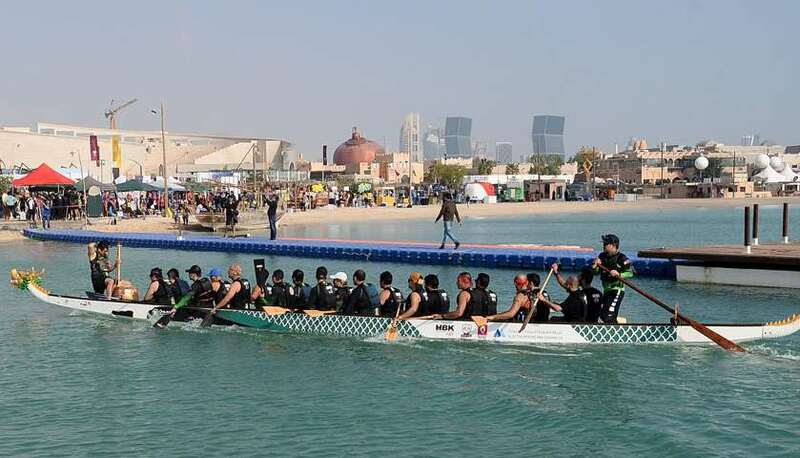 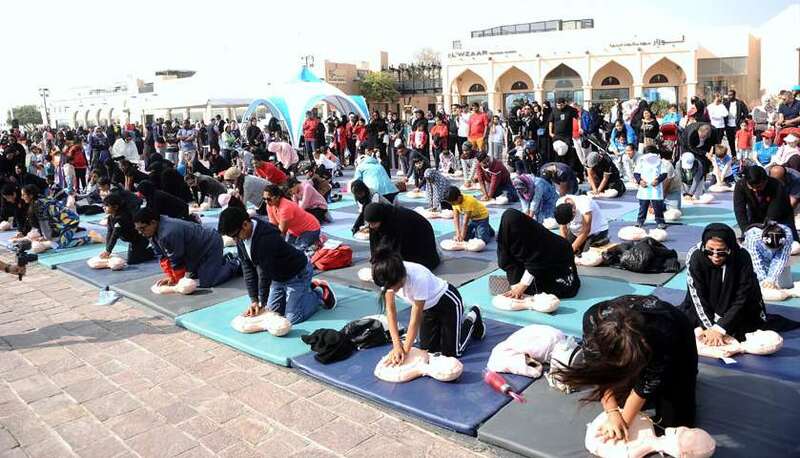 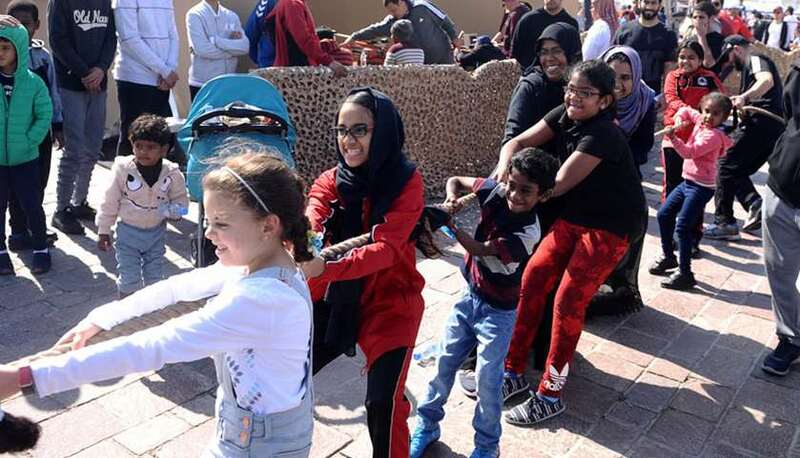 The events are being held in the Corniche, Aspire, Katara, in addition to other activities in the eastern, northern, southern and western areas, as well as event venues for women. 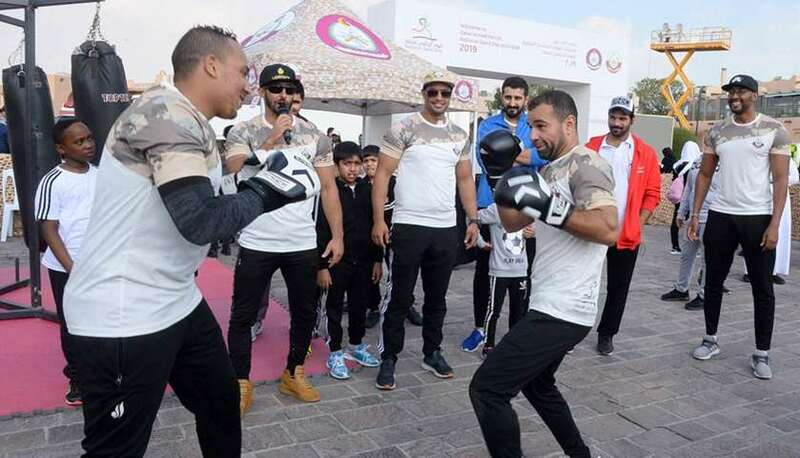 All state institutions are taking part in this important sporting event, transforming Qatar into a big stadium gathering thousands of citizens and residents from all segments of the society to practice different kinds of sports. 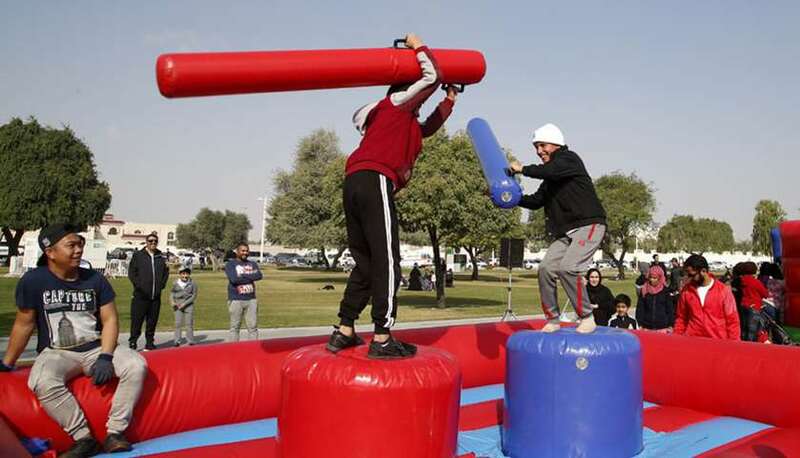 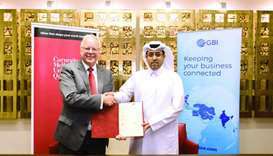 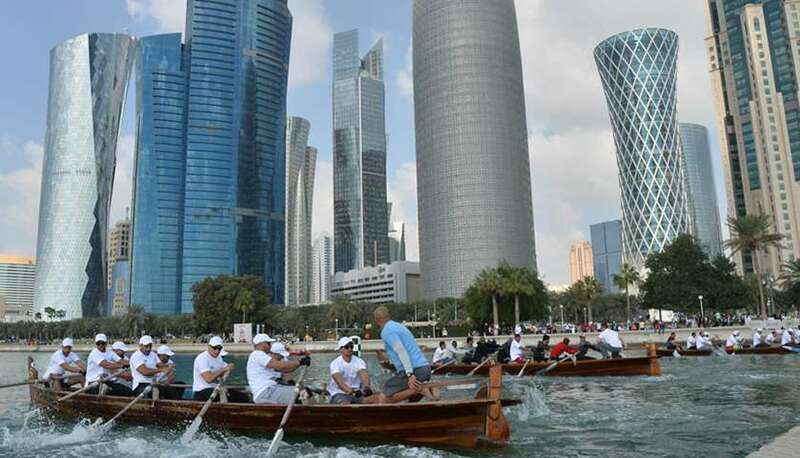 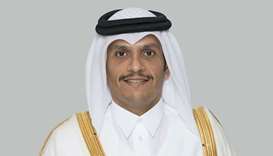 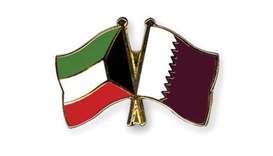 The State of Qatar took the lead in organizing a Sport Day both at the regional and world levels. 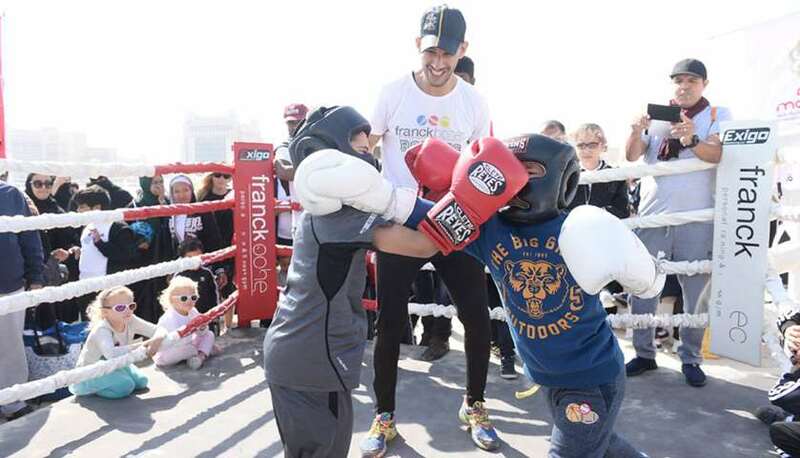 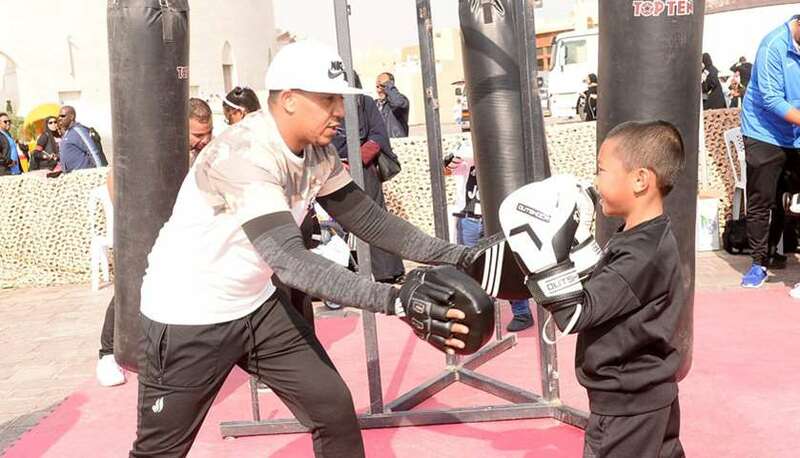 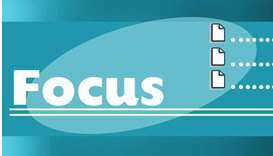 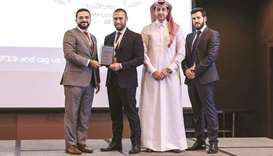 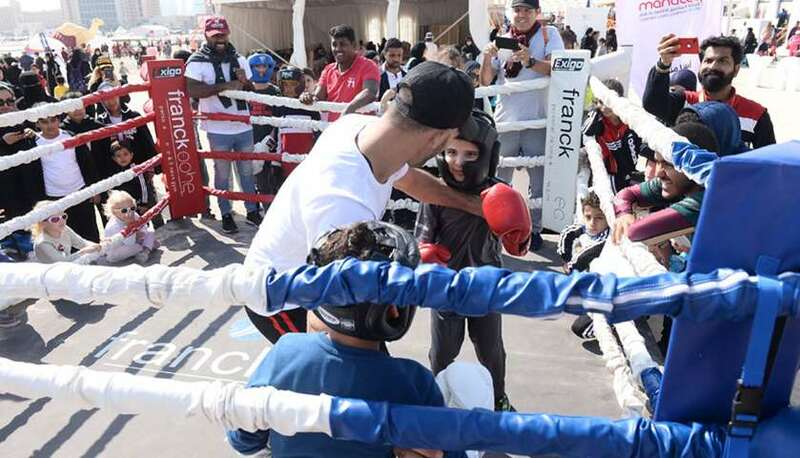 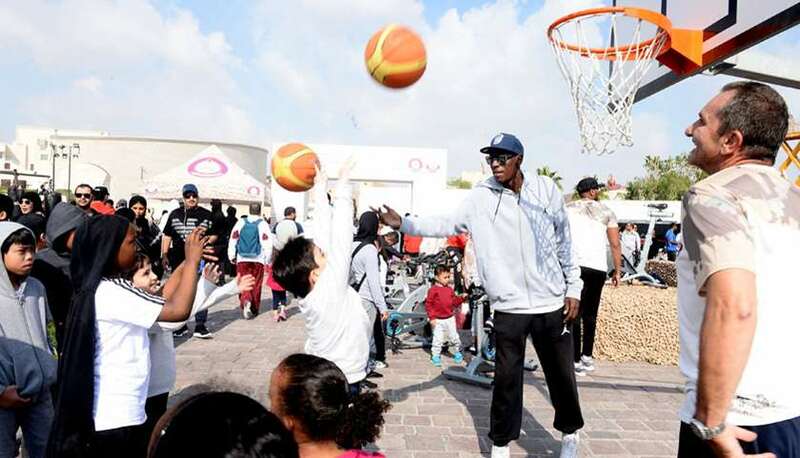 Several countries have followed Qatar's example and began to organize special days for sports because of its importance of sports in the lives of individuals and communities. 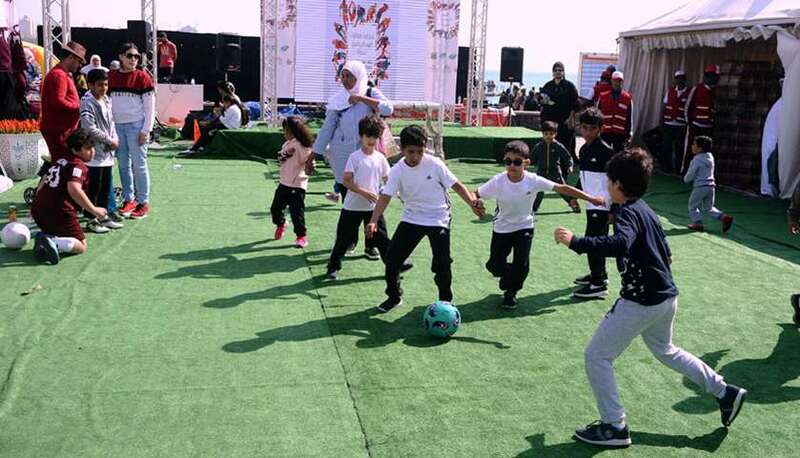 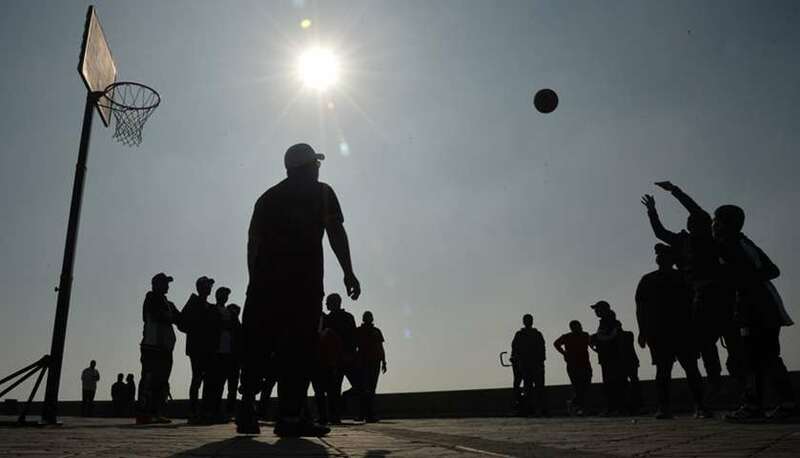 The Ministry of Culture and Sports called upon all participants in the 2019 National Sport Day to adhere to the criteria and conditions set out in the Amiri Decree, in order to ensure the achievement of the desired goals, especially the raising the awareness of the importance of sport to different age groups. 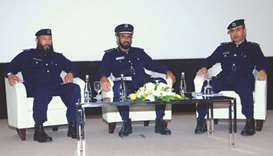 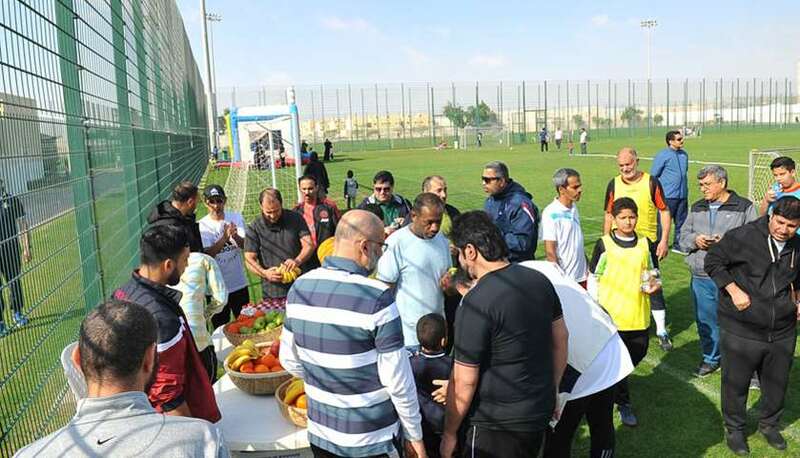 The Ministry stressed the importance of focusing on physical, motor and awareness activities, in particular the awareness activities that aim at establishing sport as a daily healthy lifestyle, and enhancing the participants' awareness of the importance of sport and its role in the lives of individuals and communities. 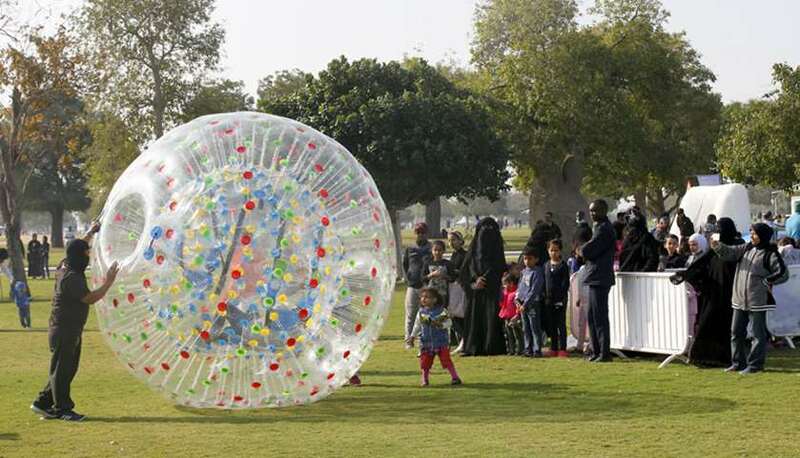 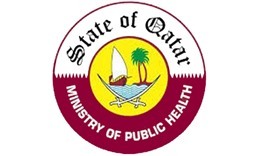 The Ministry urged that the proposed sports activities should be suitable for all ages and health conditions of the participants, in terms of the nature and duration of sports and physical activities, in order to avoid physical stress and physical injuries. 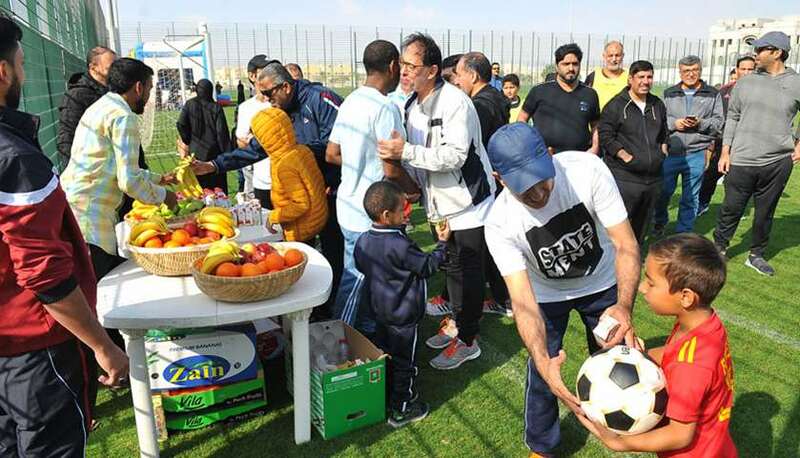 The Ministry also called for avoiding the establishment of temporary artificial sports tents or buildings for the Sport Day, taking into account the requirements of security and safety while holding the sporting events, taking benefit of the sports facilities, parks and public places, and commitment to providing health food and avoiding the provision of fast food, gifts and free foods to the public. 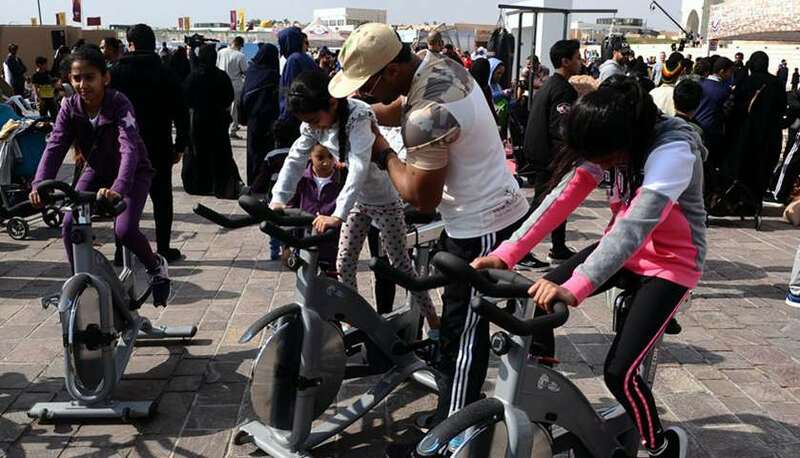 In order to ensure the continuation of achieving the noble goals of the National Sport Day, the Ministry of Culture and Sports called for avoiding exercise for long hours during the Sport Day, which would causes physical stress and muscle injuries.